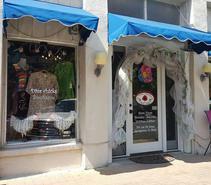 Vendors who purchase product for resale & businesses that have a store front. Clothing, Shoes, Jewelry, Multi-level marketing model to distribute products, Chiropractors, Nutritionist, Acupuncture, Insurance etc. 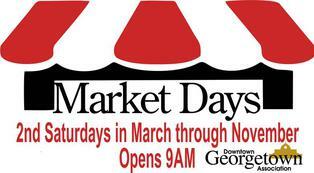 Vendor Questions before, during and after the Market, coordinators are on-site all day to assist you. Please make sure you have her/his phone number.PLEASE DO NOT reach out to businesses with questions as they are not responsible for Market Day event and cannot assist you. Coordinator's phone - 512-639-8719.